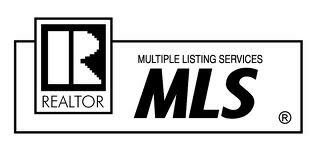 Three words can thoroughly describe Gaslamp District real estate: location, location, location. This neighborhood is in the center of all the action of downtown San Diego, making it one of the best places in the city to live, work, and play. 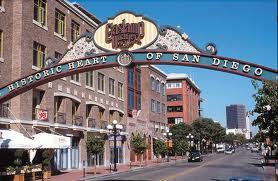 The over 16-block Gaslamp District houses over 70 restaurants, bars, nightclubs, shops, galleries, offices and other businesses, and is home to many popular annual San Diego events and festivals, including Street Scene, the Mardi Gras Celebration, ShamRock and Taste of Gaslamp. 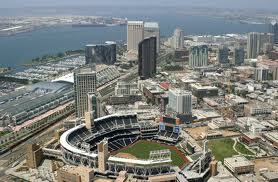 There is always something to do or see in the Gaslamp District! Bldg.The Lofts At 777 6th Ave.